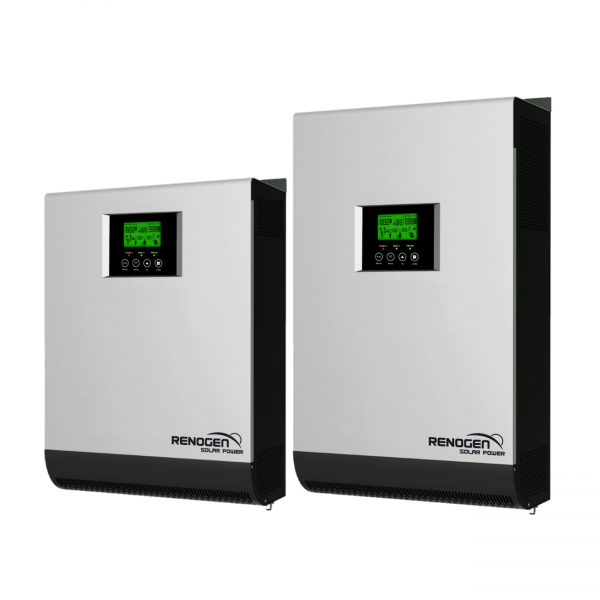 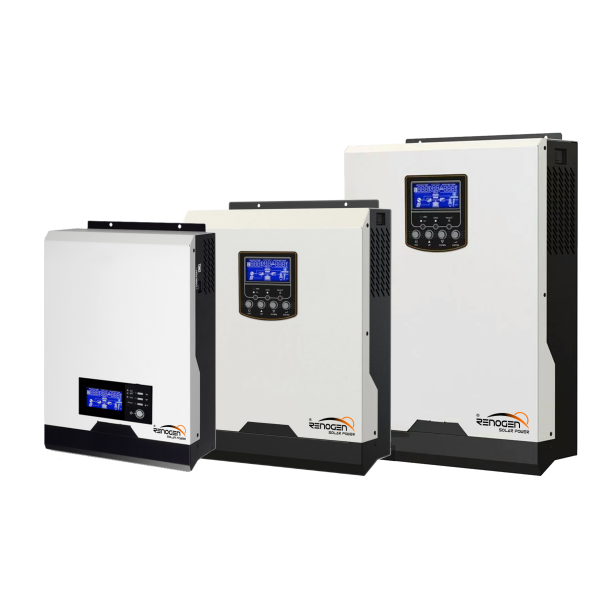 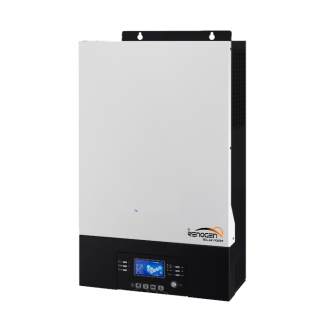 PHI VM III is third generation off-grid inverter with rich new functions. 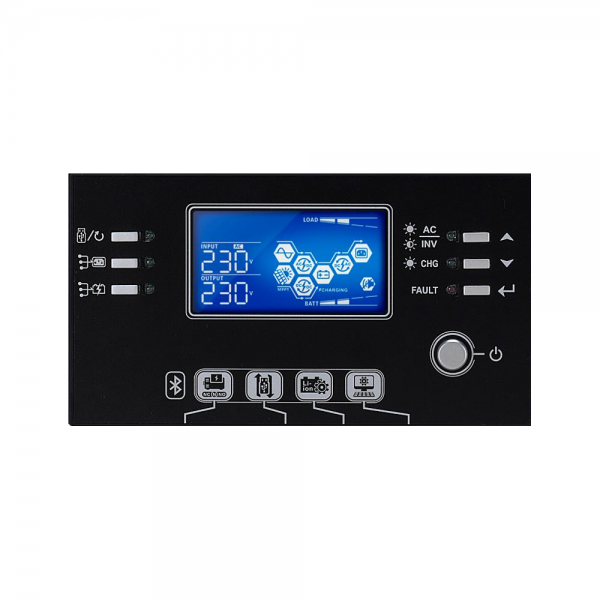 Its detachable LCD control module can be turned to remote panel. 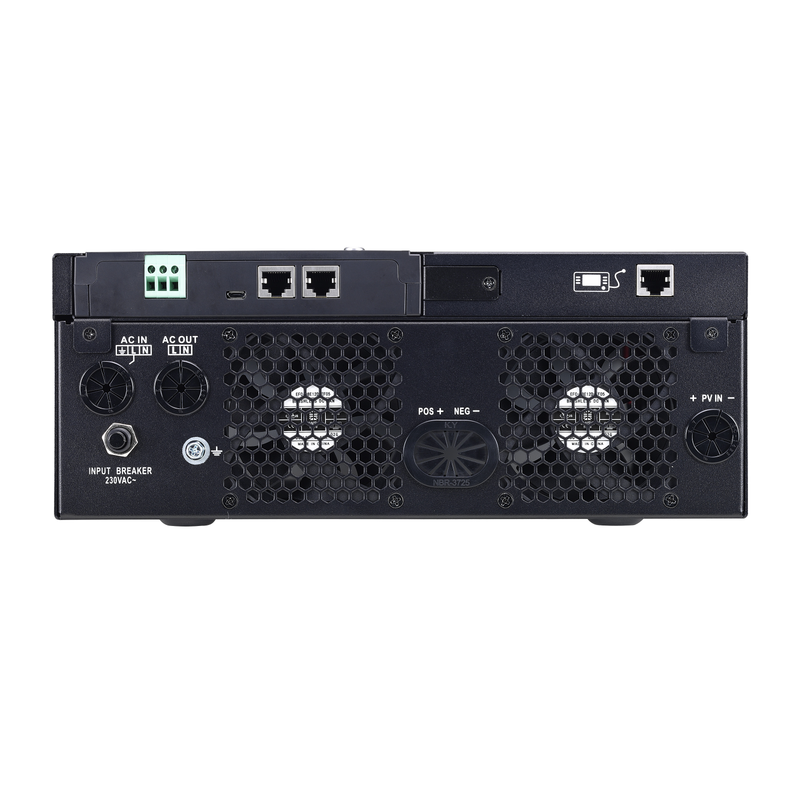 It’s also integrated with Bluetooth interface ready for mobile monitoring and supports USB on-the-go function to facilitate data upload/download. 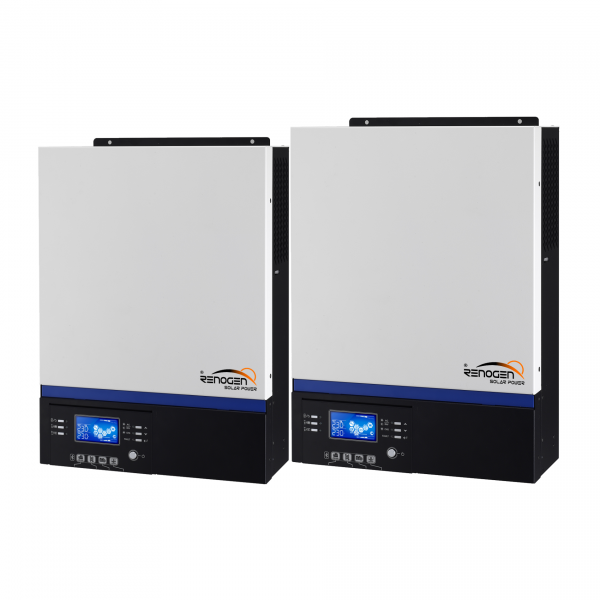 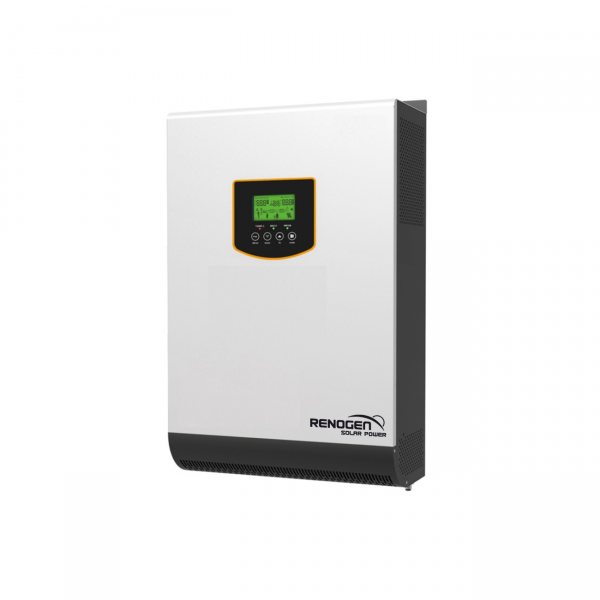 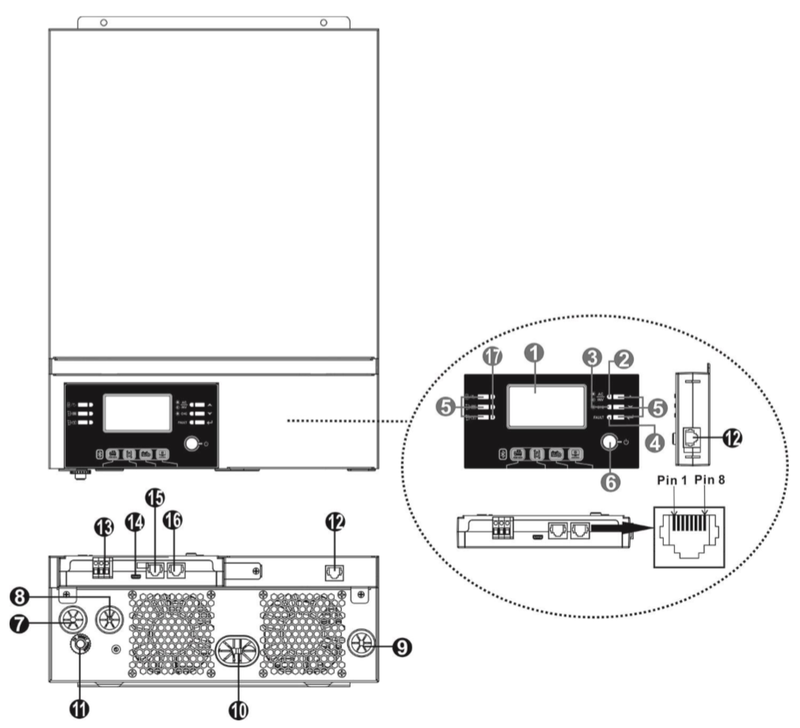 Battery independency design enhances this inverter to operate without battery connected.